Wow wheezers, has it almost been a year since the last new cafes post? 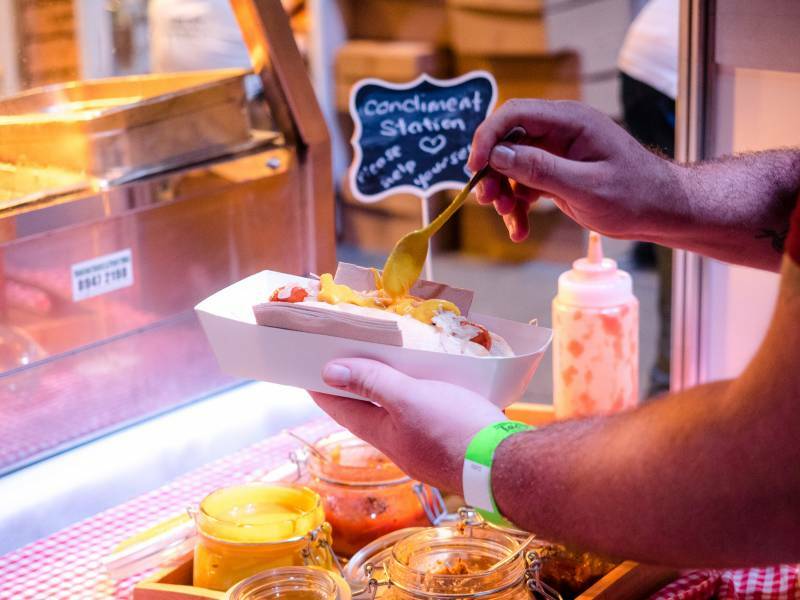 Darwin is currently feeling the exodus of old favourites but that also means there's a flood of new foodies into our quaint little town and we're pretty excited to try them all... there may be a pool of tears and drool on my desk right now. This much anticipated tavern in the middle of the suburbs advertised to be a child friendly place with a playground, perfect for a weekday break from the dishes. We were sad to see The Milk Bar go, but these guys are taking up the mantle and continuing with great lunch options with a build-your-own-sandwiches, milkshakes and good coffee. You might walk past and miss it, but the smokey wafts is something quite hard to miss! Sandwiched between Messa Living and PM Cafe this little takeaway store is offering the city a different flavour game. There's a bunch of new Greek cafes as well! Based in Palmerston, these guys boast bulk deliveries of laksas and noodle soups. Like, enough to feed an army. Wait, pizza and laksa? Whut? The fish laksa here is different and one to try. Satay nights are also a thing, but make sure you call to book in advance! Burgers made of sushi is like, what our dreams are made of. Find the incredibly cute cart at the Nightcliff markets. No ZZZ's for us here - Japanese Korean mix and we're keen as kewpie. Two friends are bringing things like Nepalese momo's and famous Taiwanese snacks to the Malak Markets. 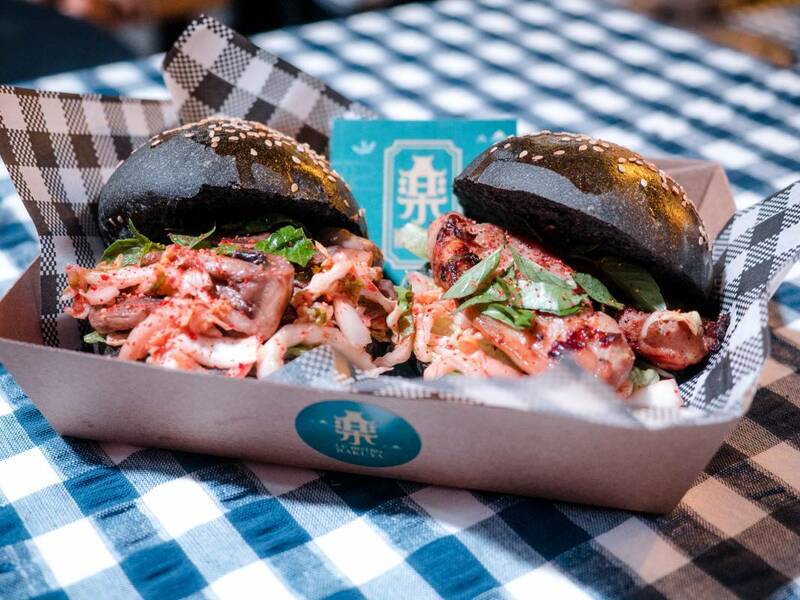 This Japanese French fusion burgers blew our heads off at this year's Taste Territory - definitely one for the burger fiends! 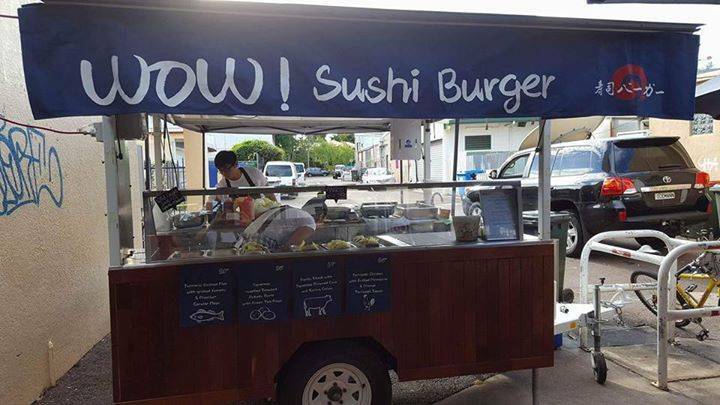 Their little restaurant is due to open in Casuarina in the next month or so, but for now they'll be trading at Malak Markets on Saturday nights. Pizza in a cone. 'Nuff said. First we have seen of Syrian food, should be a delicious experience! This super instagrammable ice cream has landed crash hot in Darwin and trading over various marketplaces and Coolalinga Central. Serving up solid organic meals like lamb shoulder with mash is something we've been craving for. They have lovely organic desserts like panna cotta as well! There's some interesting meats, hmm hmm! Bratwrust and sauerkraut galore, these guys did an awesome job at Taste Territory!